Adidas Training Carry Sack is cool sports bag and it is ideal for your training equipment. 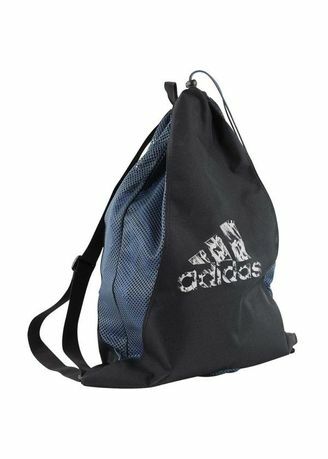 In addition, the adidas training bag is also ideal as a laundry bag for used sports underwear. Air intakes for ideal ventilation"